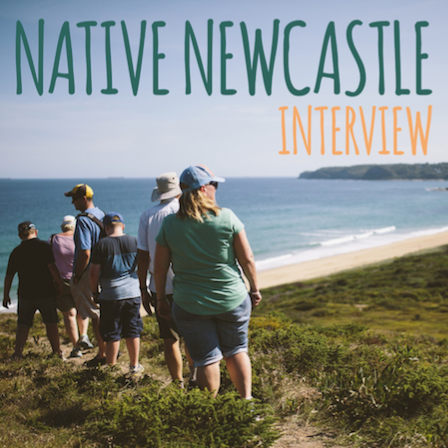 Here is an interview with Entrepreneurs Heidi and Dan, who have started Native Newcastle – a ‘local’ way to do Tours. 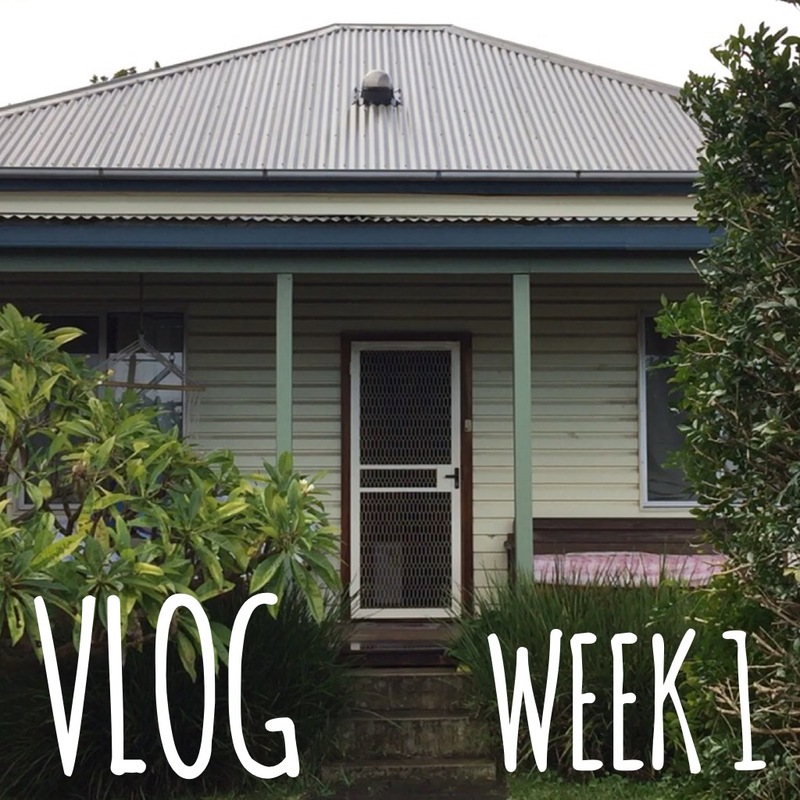 Here is the first ever VLOG from The Blender. It’s one day, set to a soundtrack, for us to look on later in life. 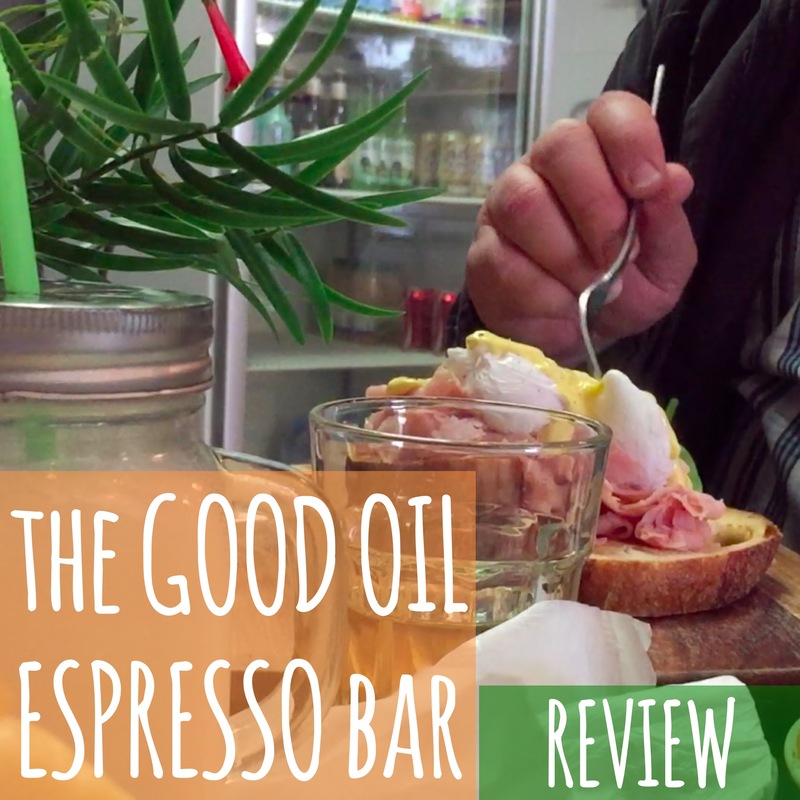 The Good Oil Espresso Bar felt like coming home. Their homemade treats inspired three visits in three days and I can’t say enough good things about them.